Such a great photo and darling subject! I think this the first ever photo I’ve seen of a hummingbird that isn’t commercial, this is so much better, great lines too. Thanks, Paul. Tough subjects…as they most often are on the move! 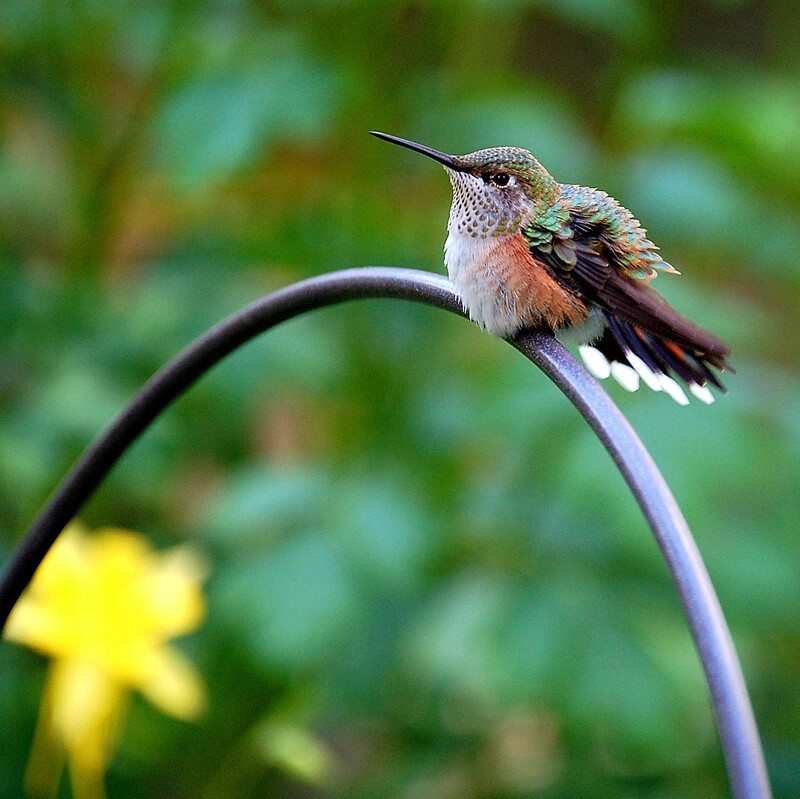 Hummingbirds are incredible and your words do them justice! Never got to take a picture. This one is exquisite. Yes, they are wonderful birds.